If there is one thing that Colleen Houck can do well is write an imaginative story rich in lore and detail and her latest release doesn't disappoint. 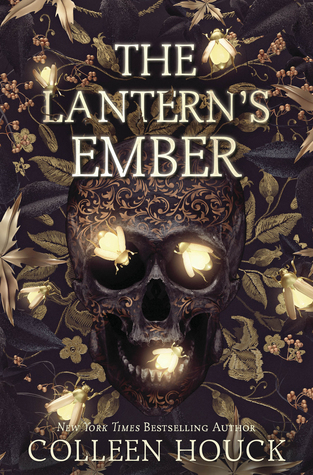 Full of twists on classic tales and stories as well as old time-y lore, The Lantern's Ember is one that will be sure to capture your attention and hold it to the very last page. Full of witch craft, magic, and adventure with a slight steam punk edge, this really was a unique story that didn't take long to read and was perfect for a cozy afternoon in the sun and will be perfect for fans looking for a story that has a fun spin on a Halloween classic. I've only ever read one book from her and really enjoyed it. I love the cover for this one! I'm glad you had a good time reading it, Ali! She is a good author and definitely comes up with original ideas. Sounds fun for fall. I don't believe I have tried this author Ali. I think she is best known for her Tiger series? 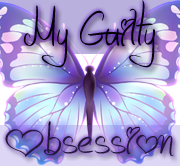 It's a YA series with a huge love triangle when love triangles were all the rage. Oh buddy this sounds AMAZING!! If you try it I hope you end up liking it! It would be perfect for Halloween! This ones New to me.Sounds like a fitting read for Halloween. It really was fun for fall. It was a fun interesting read! Fun read, Ali. I think this is a new author for me. Thanks for brining her to my attention. I hope you had a great summer! Thanks Tyler, I hope you did as well! It was definitely interesting and fun! What a creepy cover. It sounds unique, I am just sorry you didn’t seem to love it more. It was good just maybe not everything I was expecting? Hard to describe without saying too much I think. Love that cover! Sounds like a good read for this time of year! I do too and it really was perfect with Halloween just around the corner. Awesome unique concept, this sounds like a great fall read!! Hmm... why only three stars? 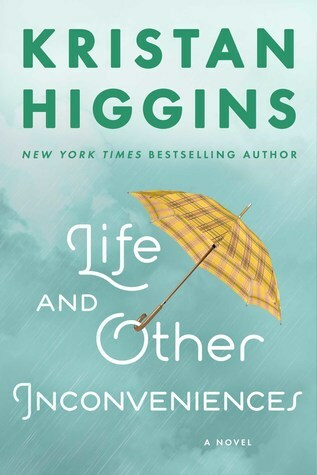 I'm on a blog tour for this book, so I'll be reading it soon, but you didn't say anything negative in your review. I'm just curious what the downside was for you! I feel like this book is going to really get me in the mood for Fall! I definitely had fun with this book even though it was not my favorite of Houck's. I just saw the harback version in the store and it is so gorgeous! Perfect for Fall and Halloween. I have yet to see it, I bet it is gorgeous! Definitely a fun read for this time of year. I read two books by this author and they didn't work for me. I am glad that you mostly enjoyed this one. Sorry her books don't work for you, I can see how they wouldn't be for everyone.